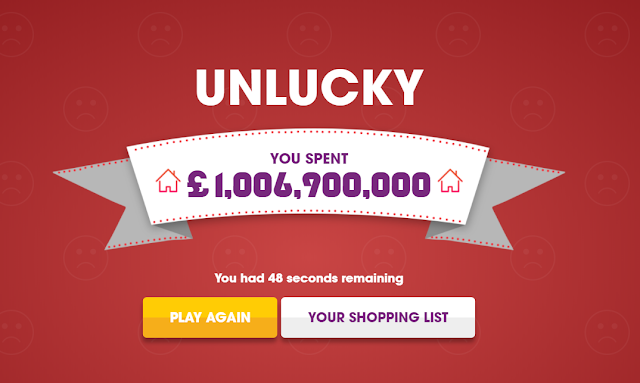 Home / LIFE / How quickly can you spend £1 Billion? The quiz presents the most expensive, luxurious and rare items from around the world and it's a race against the clock to acquire the right items in time to hit the £1 billion pound mark. Covering exotic islands, lavish houses, rare artwork and decadent jewellery to name , Born to be a Billionaire features nine categories, each with six eye-wateringly expensive options to choose from. With just 60 seconds to choose your options, it’s a race against time to prove your knowledge. Just like iconic 1980’s comedy, Brewster’s Millions, the quiz tests your ability to choose the most expensive options with the aim of spending bang on the £1 billion mark.